It is close to impossible to find a job as a foreigner overseas, the only easy and viable one is teaching English. Therefore may foreigners in places like Lago Atitlan, Guatemala become entrepreneurs. Need idea? Then often you can go from city to city in a location and find out what is working in other locations. 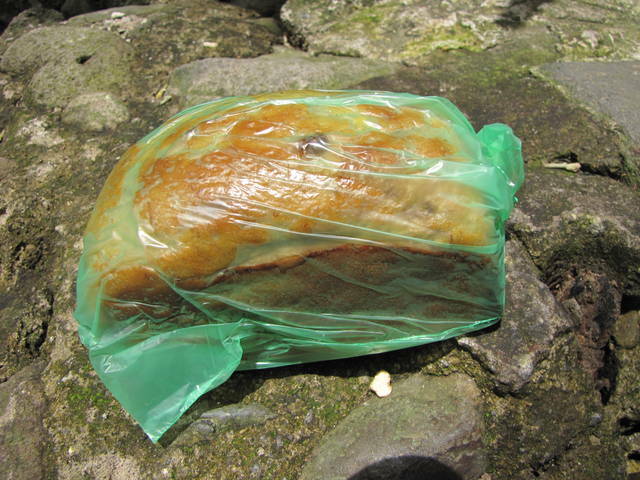 I have lived in San Pedro and always appreciated the ability to buy a personal size loaf of Banana Bread for five Quetzales. They normally sell them to the tourist for 10, but I beat them down to reasonable. This is a no-brainer, a proven product that already sells well to tourists, it is not an business experiment, it is something that already works. There are many good ideas in existence on the planet, they just need migrated to other locations.